The government has announced that all speed cameras on the strategic road network will be painted yellow by October 2016. 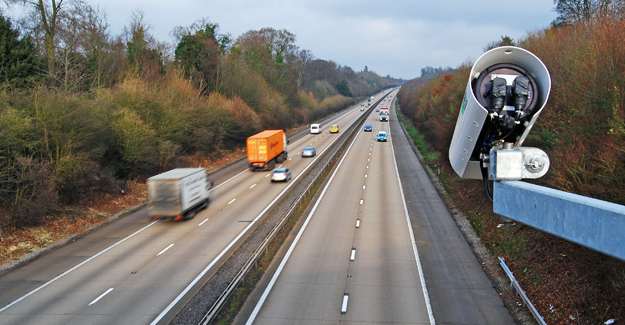 According to the Department for Transport there are approximately 200 camera sites on England’s motorways “some of which contain multiple cameras.” These cameras should already be accompanied by signs to alert drivers of their presence. Now they will also be painted yellow. The move follows a review into the issue launched by the former transport minister John Hayes at the beginning of 2015.